Did you know that over 90% of your users would prefer to log in to your SAS web applications via their social login accounts? And, furthermore, over 97% of these users want to log in via Facebook or Google! …but it also provides many benefits for you, the SAS environment owner. Social login makes it easier for any new users to register and request initial access…and when the process is quicker and easier to do, new users are more likely to log in. As the SAS environment owner, social login means there’s no need for you to create new users. When users log in via social media their user profile automatically comes with them and does not need to be created from scratch by your staff or IT. Your users are sick of setting up a new user profile and remembering a new password every time they go to a new website. If they can log on via their social media it’s easier to do and they’re more likely to register. There’s no filling in of forms or creating and remembering new passwords…believe me, they will thank you for this! Without social login, any new users have to use a generic guest access, they’re limited to a common subset of reports, and they can only experience limited functionality of your SAS web applications. With social login, previously unknown users can now fully experience all that your SAS web application has to offer them. Social login also allows your clients to personalize their SAS application preferences, which in turn encourages more interaction. Social login services mostly utilize OAuth, which allows your customer’s account information to be used by third-party services, such as Facebook, without exposing their password. Your users will also feel comfortable in the knowledge that they can cancel their authority for your SAS environment to use their social credentials at any time. Because social login providers require a valid email address, you will always have a valid email address for all your users who use social login to access your SAS web applications. All your users who use social login will be automatically added to a specific group in your Metadata, giving you total control over what access and functionality social login users initially have. You can easily restrict users to only be able to access reports, and ensure that they cannot gain access to other areas where staff may be building internal reports, or areas that contain internal only data. 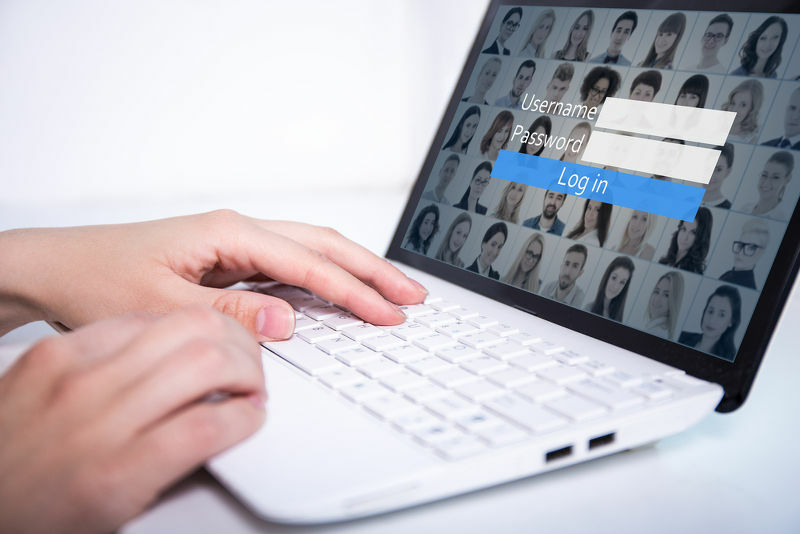 If your users have multiple social login accounts that use the same email address, they can use any provider to log into SAS and they will always be identified by SAS as the same Metadata User. So whether they login via Facebook, Google or Microsoft…your system will automatically know exactly who they are. There is also no need for your SAS Administrator and IT department to create user accounts and worry about IT security. Social login users are sandboxed within your SAS environment. How easy is it to enable social login for your SAS Web Applications? Selerity has developed a developed a seamless way of integrating Google Sign-In, Microsoft Account Sign-In and Facebook Sign-In as an alternative to logging in from the SAS Logon Manager. Installing an OAuth SDK within the SAS Logon Manager. Once your SAS environment is enabled for social login you will be able to reach audiences far beyond your previous SAS application’s scope. Need help with enabling social authentication? In the age of cloud computing, social authentication really makes sense, affording so many benefits to both you, as the owner of the SAS environment, and your potential users. If you’d like Selerity to enable social login for your SAS environment, we’d love to help.